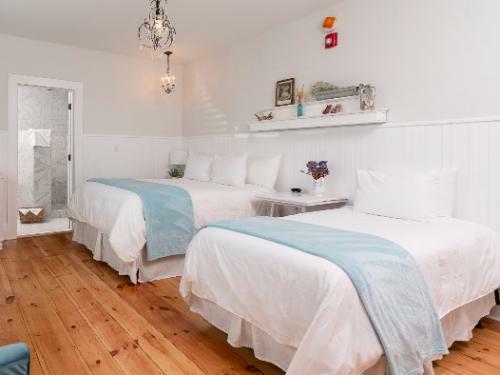 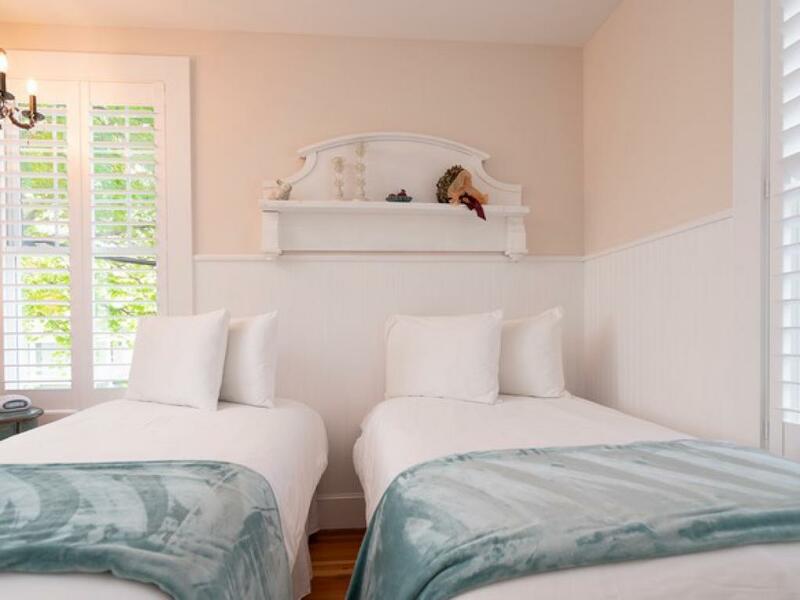 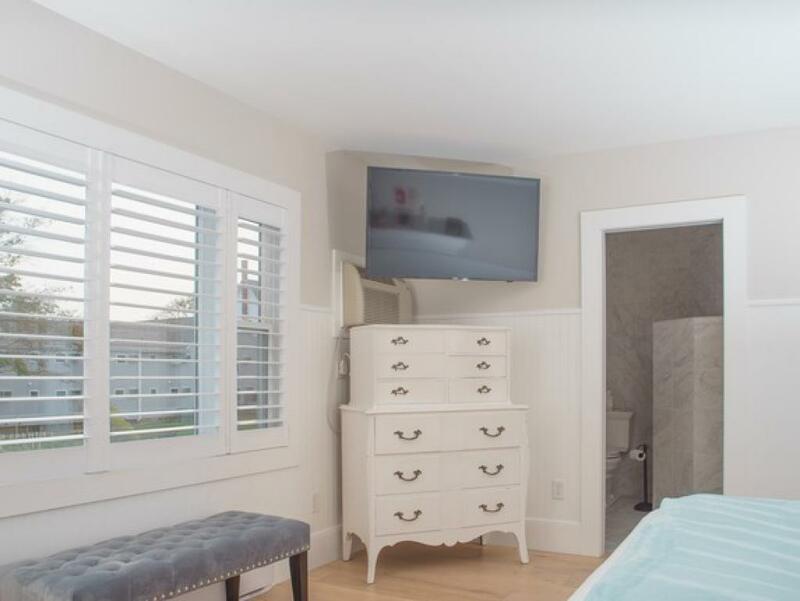 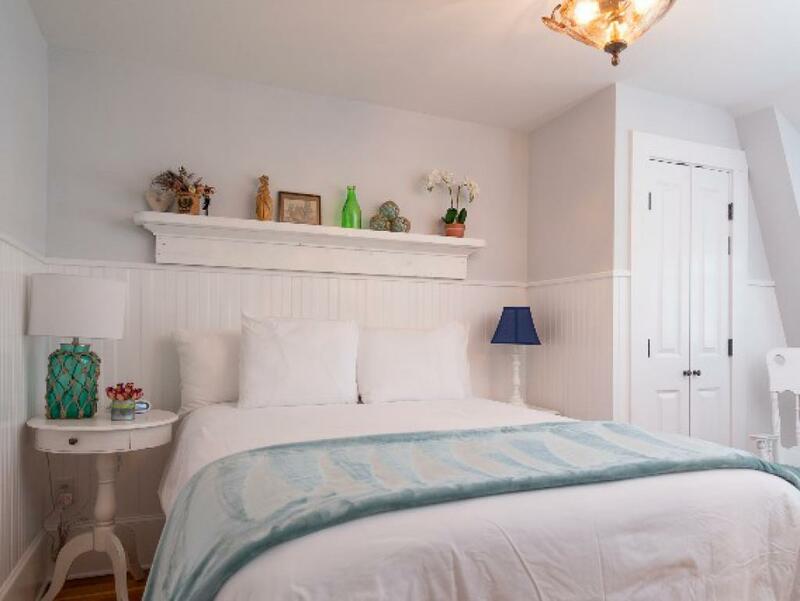 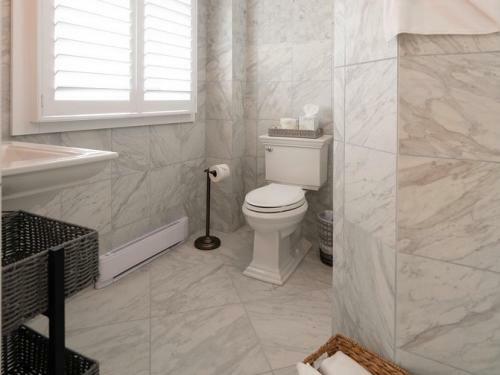 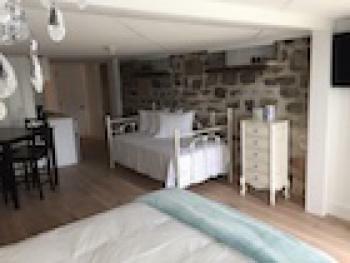 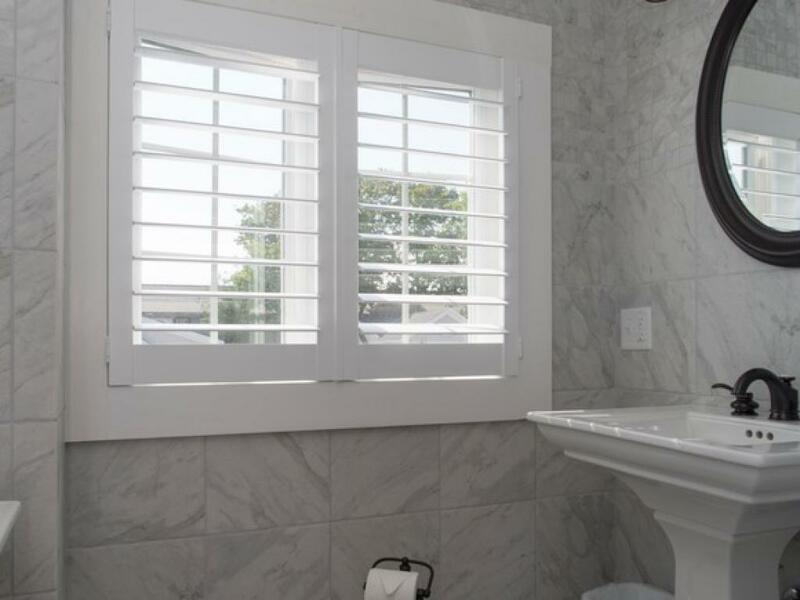 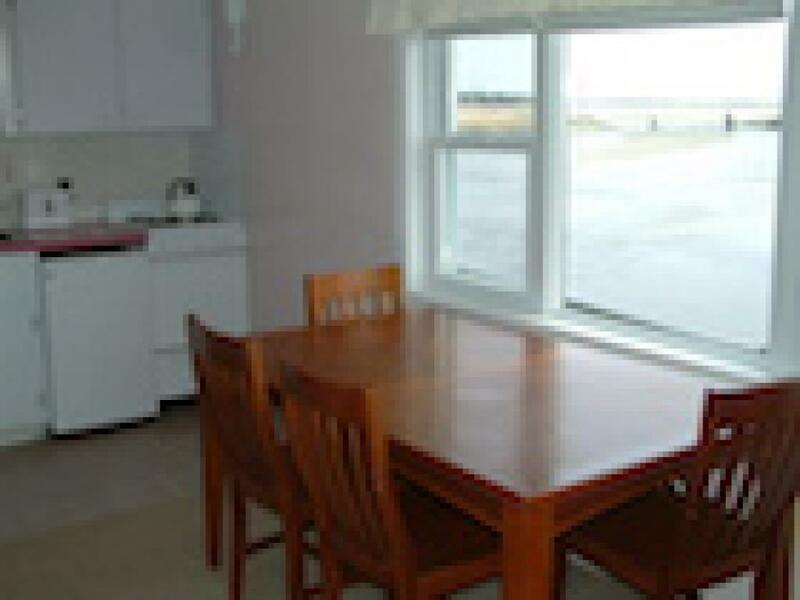 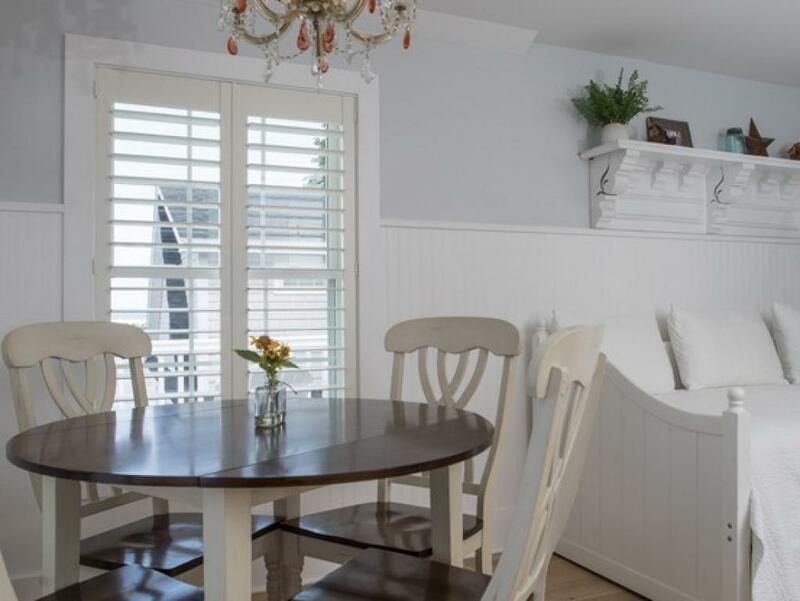 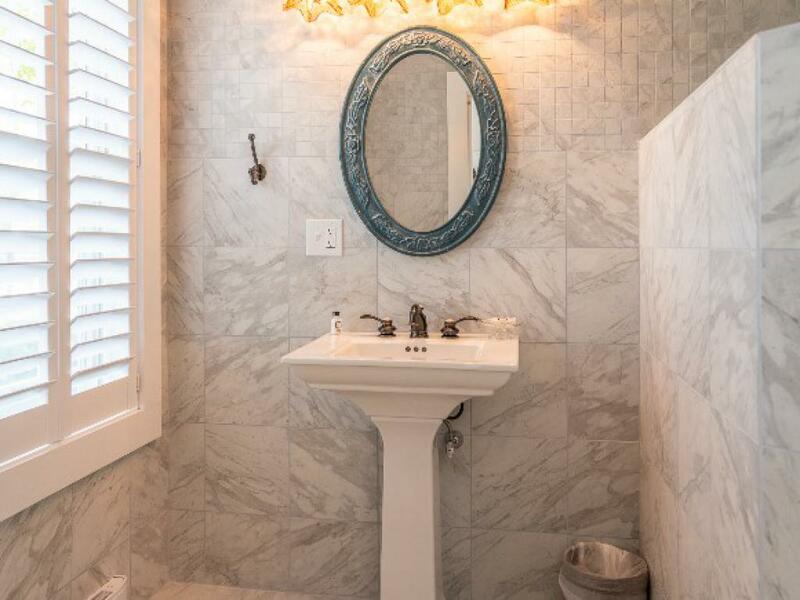 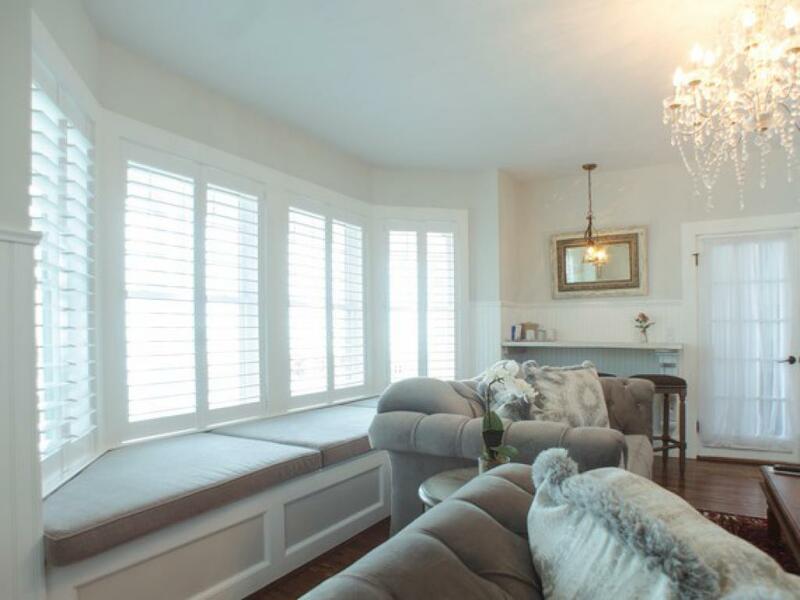 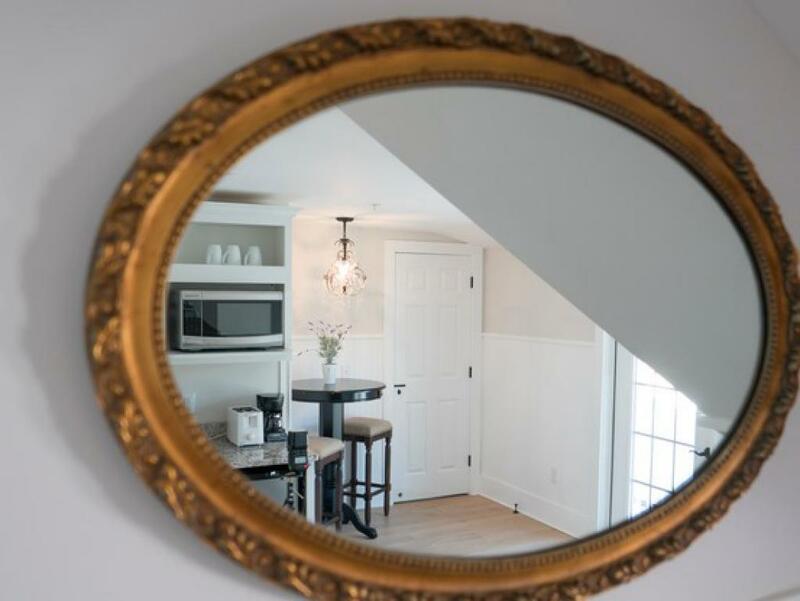 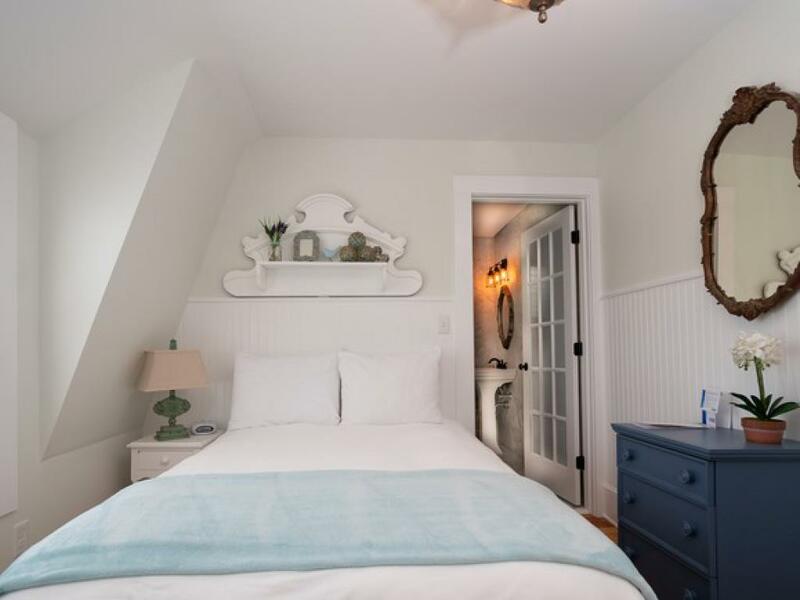 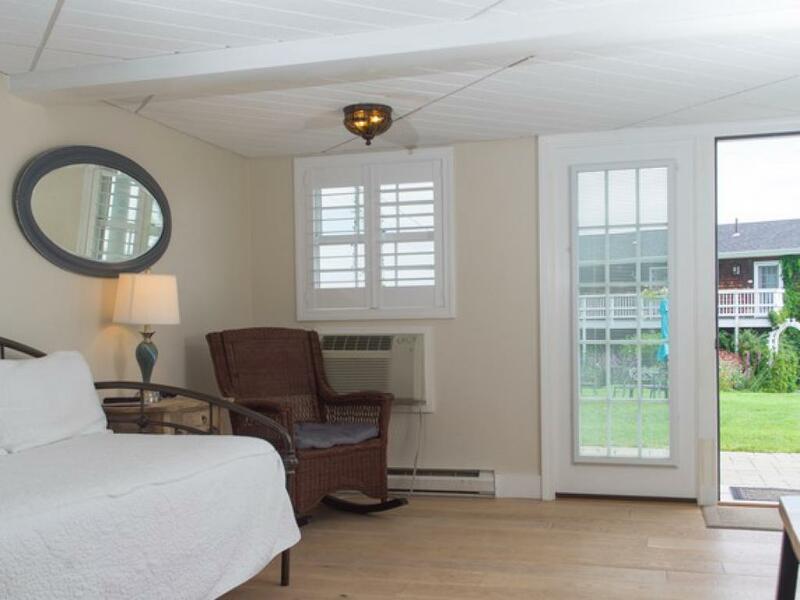 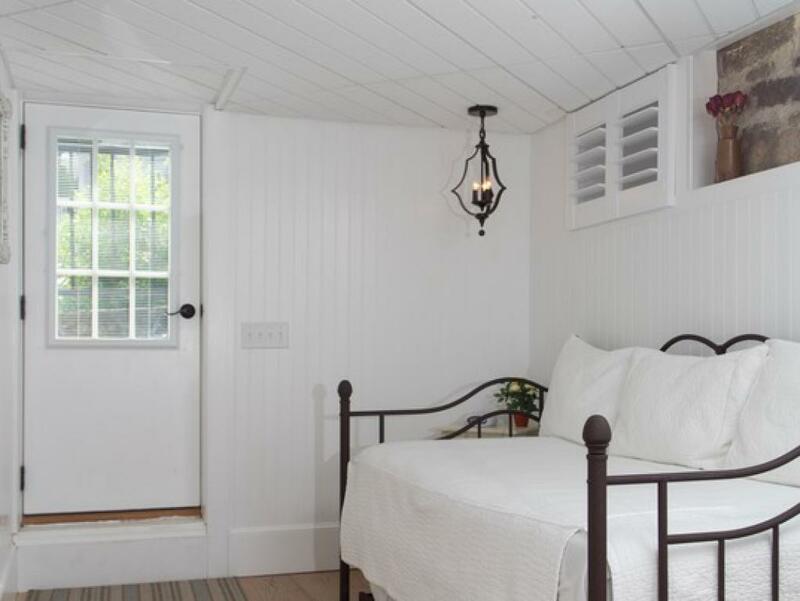 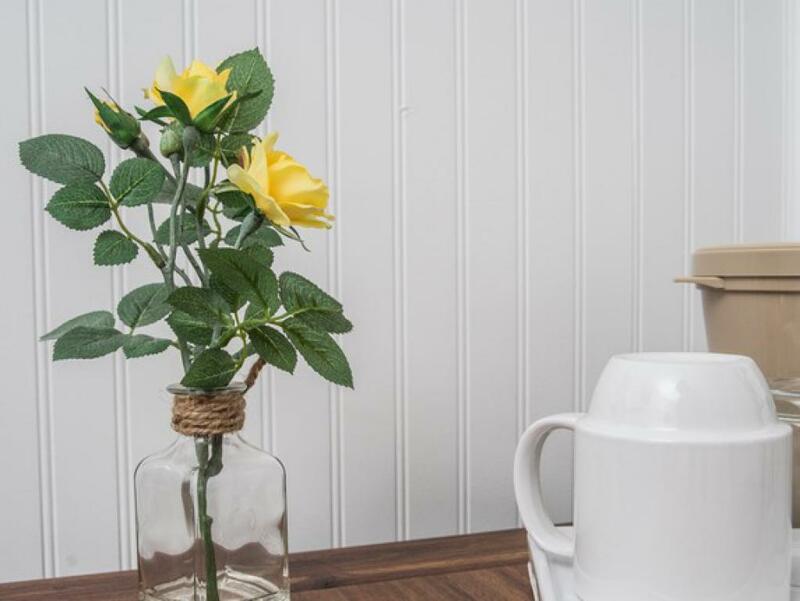 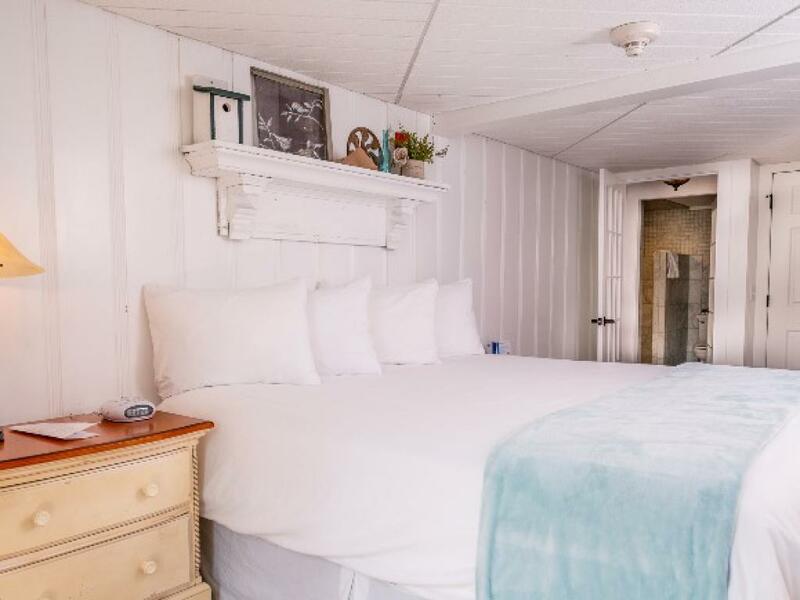 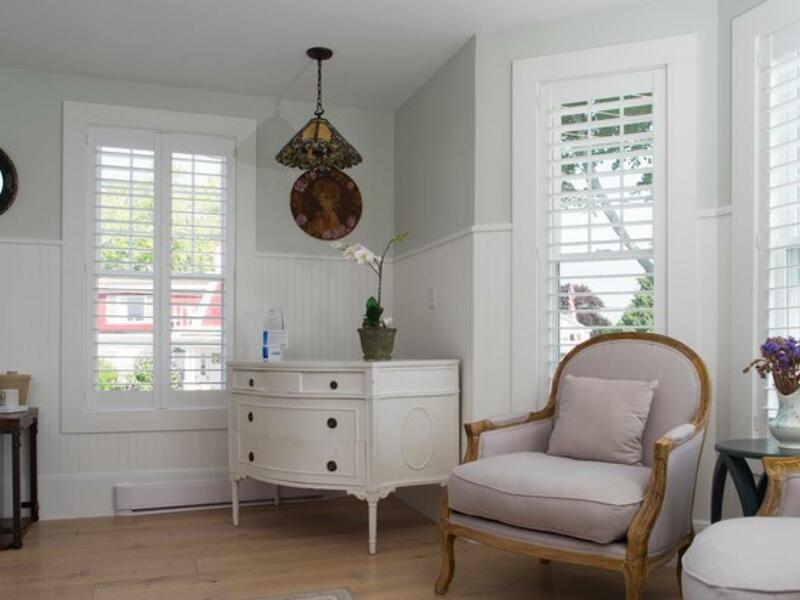 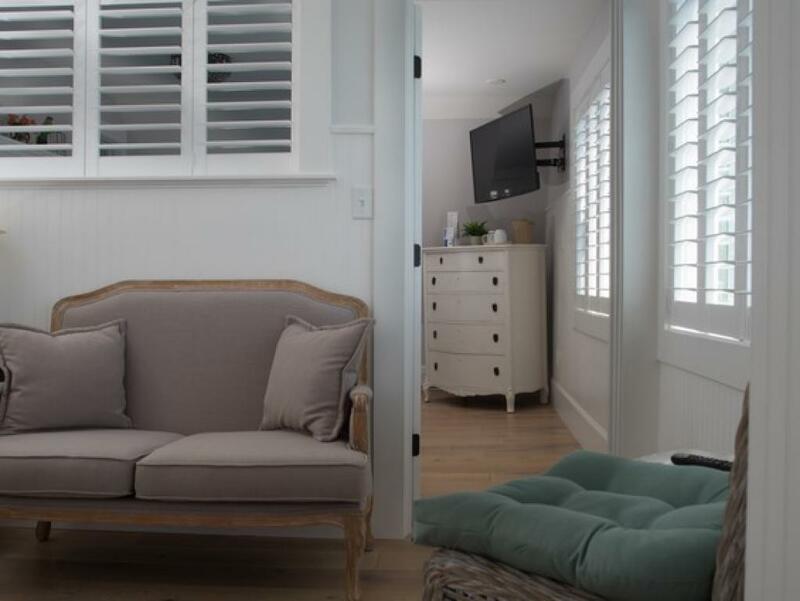 Separate cottage on the water, open concept with 1 queen bed, twin day bed + twin trundle, kitchenette, private bath (shower only), expansive front ocean views. 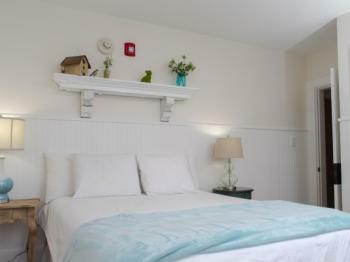 2nd floor, 2 twin beds, private bath (tub/shower combo). 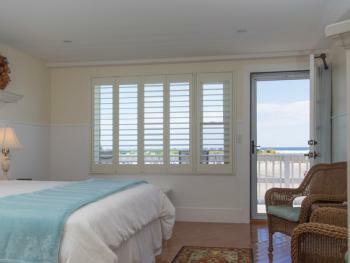 3rd floor, 1 queen bed in separate bedroom, sitting area, private bath (shower only), expansive front ocean views. 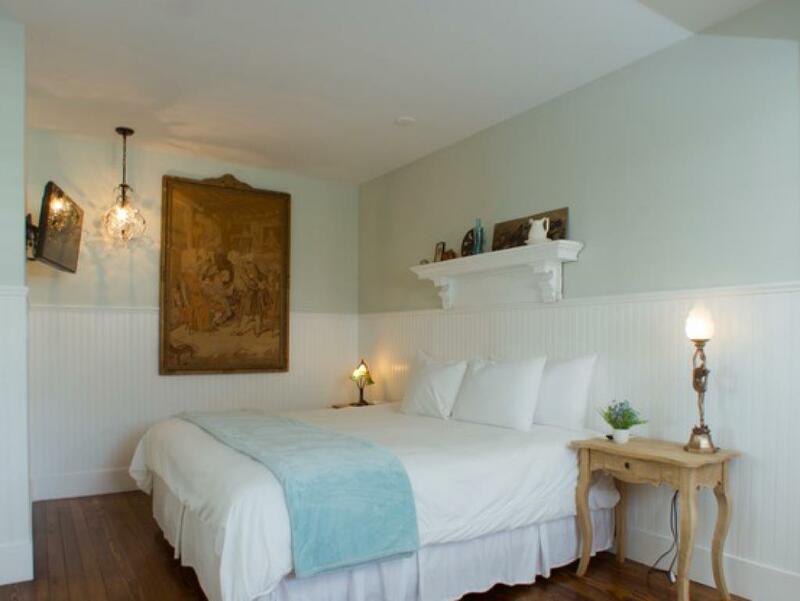 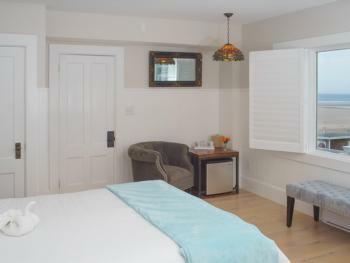 1st floor, bedroom with 1 king bed, living room, kitchenette, private bath (shower only), private patio. 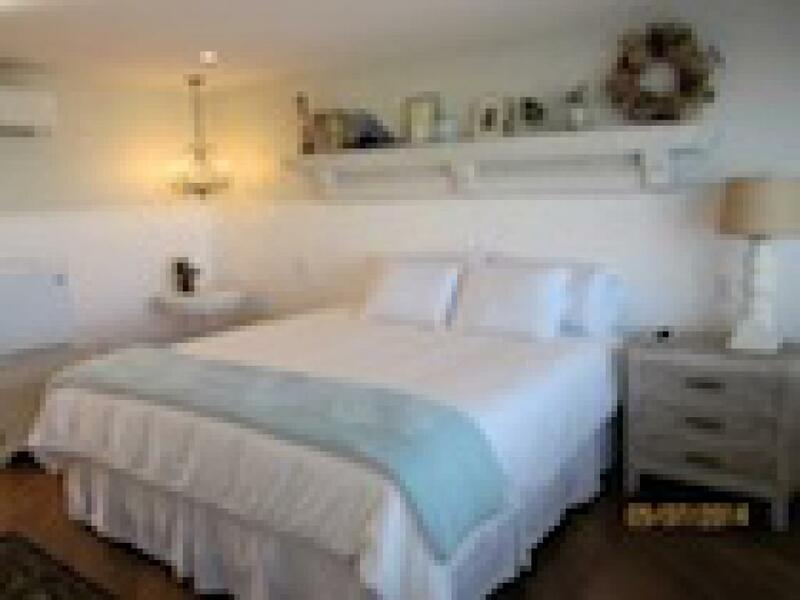 1st floor, 1 king bed, private bath (shower only), large front ocean views, private ocean facing patio. 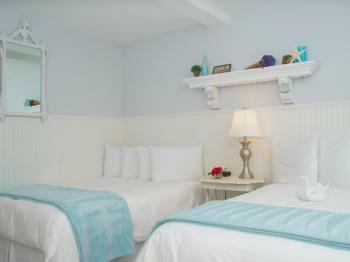 2nd floor, 1 king bed, private bath (shower only), large front ocean views, private ocean facing deck. 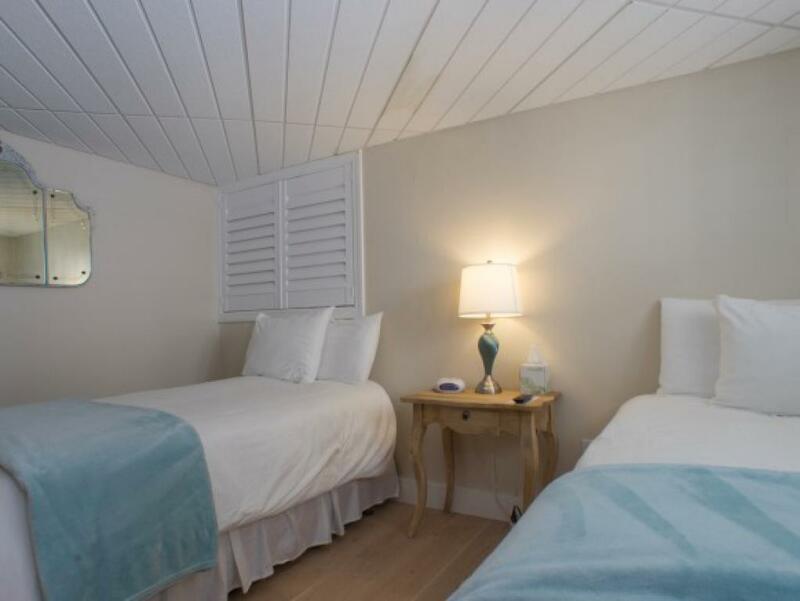 1st floor, one bedroom with king bed, separate living room area, full kitchen, private bath (shower only), large front ocean view, private ocean facing deck. 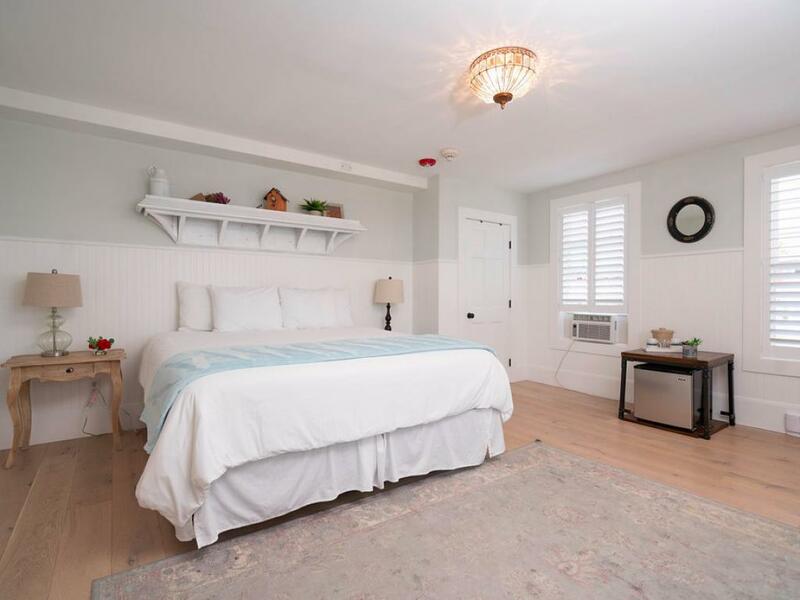 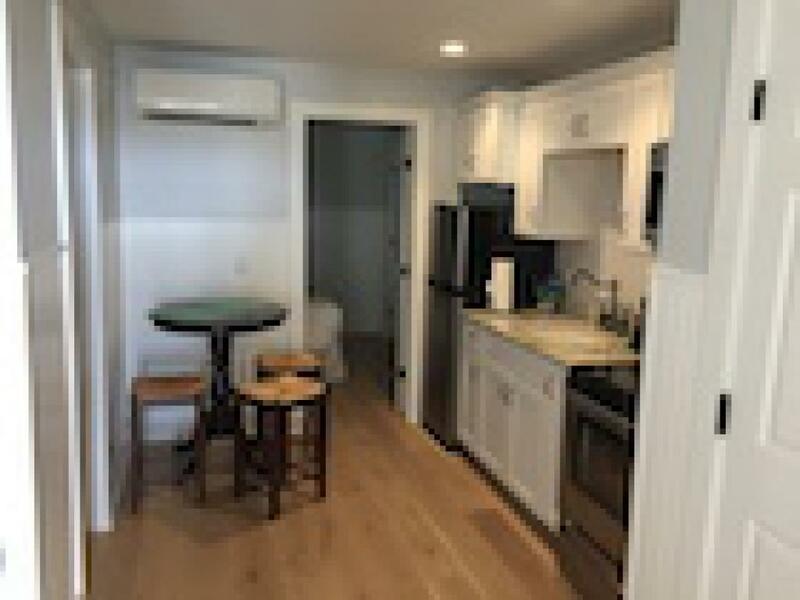 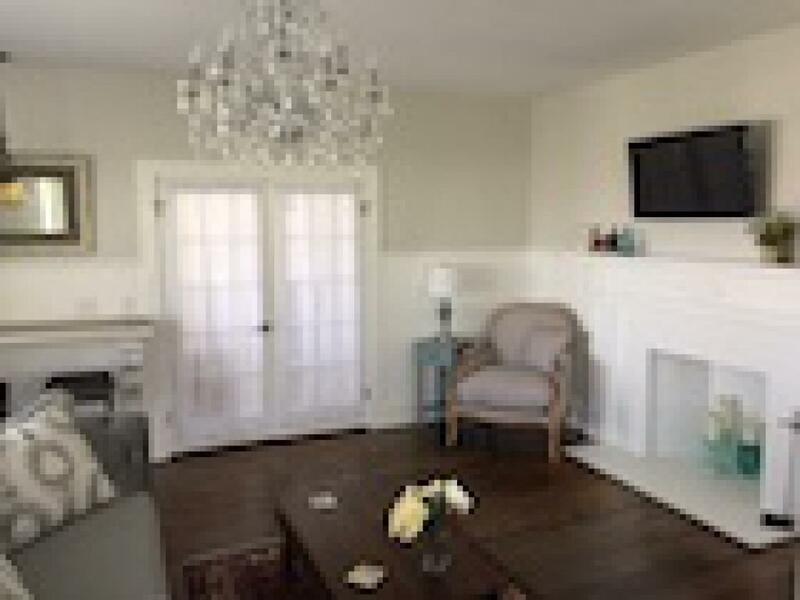 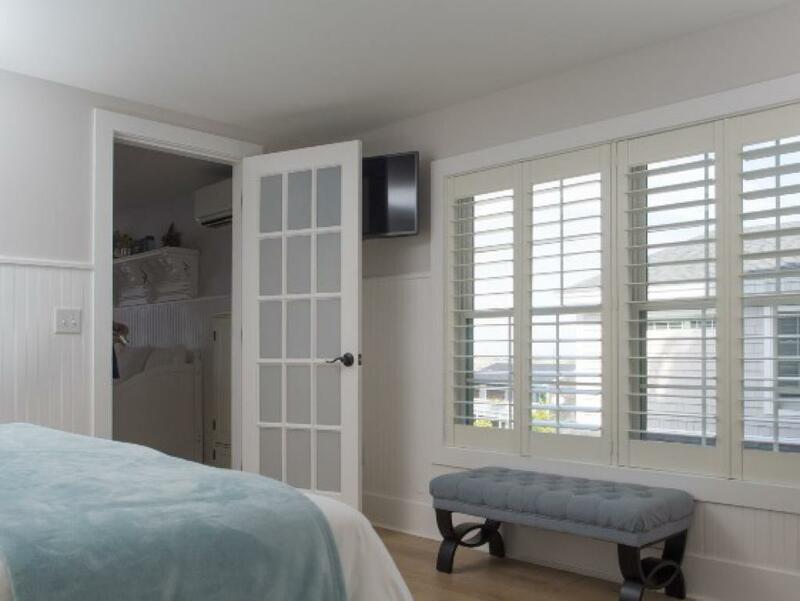 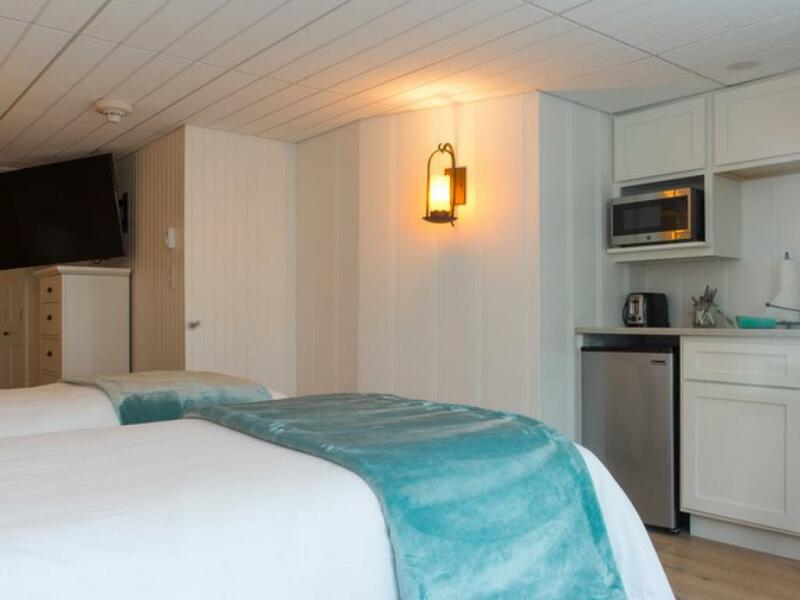 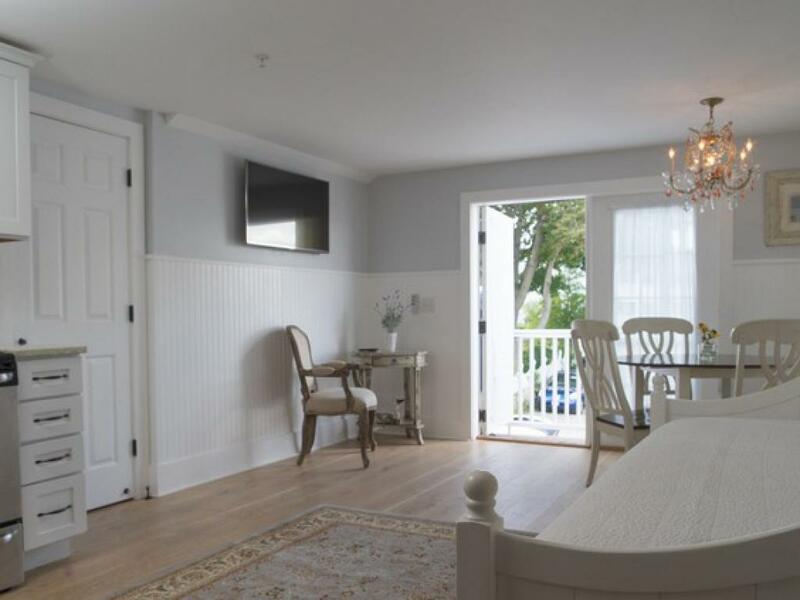 1st OR 2nd floor, 1 bedroom with king bed, twin day bed + trundle in living room, full kitchen, private bath (shower only), private deck with ocean views. 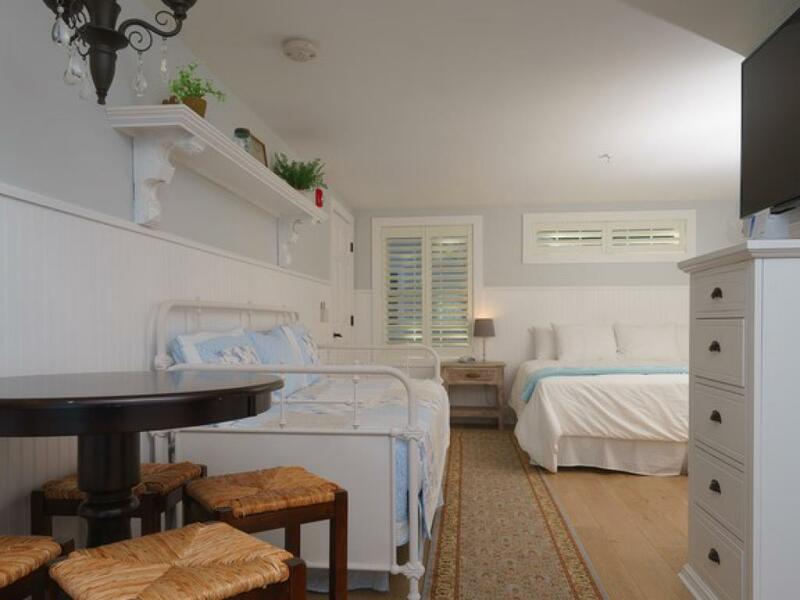 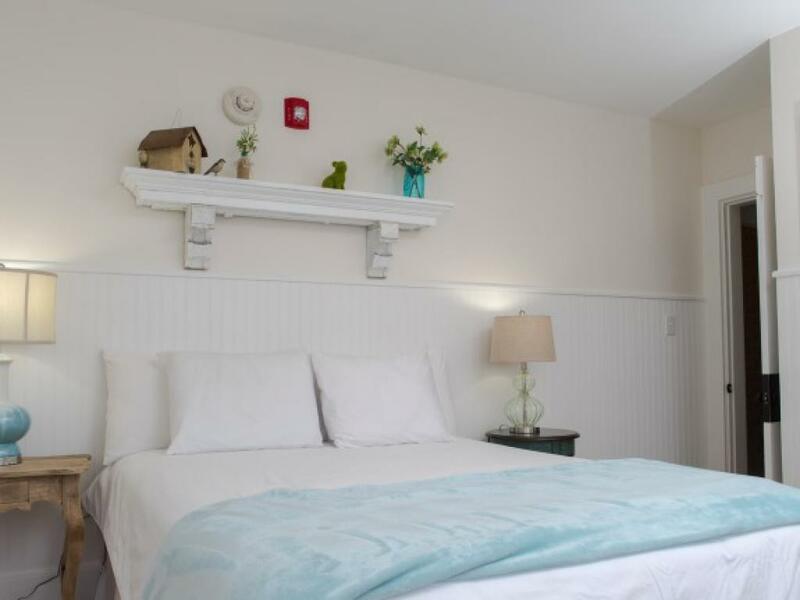 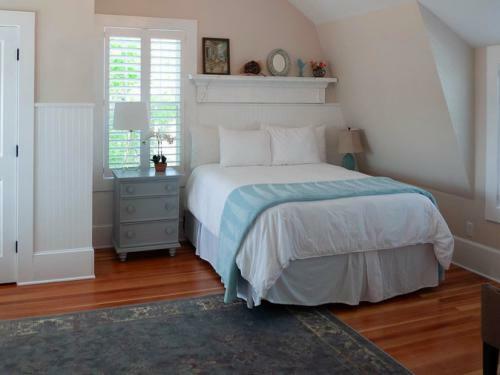 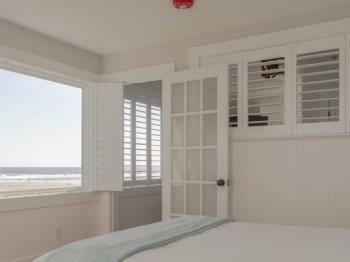 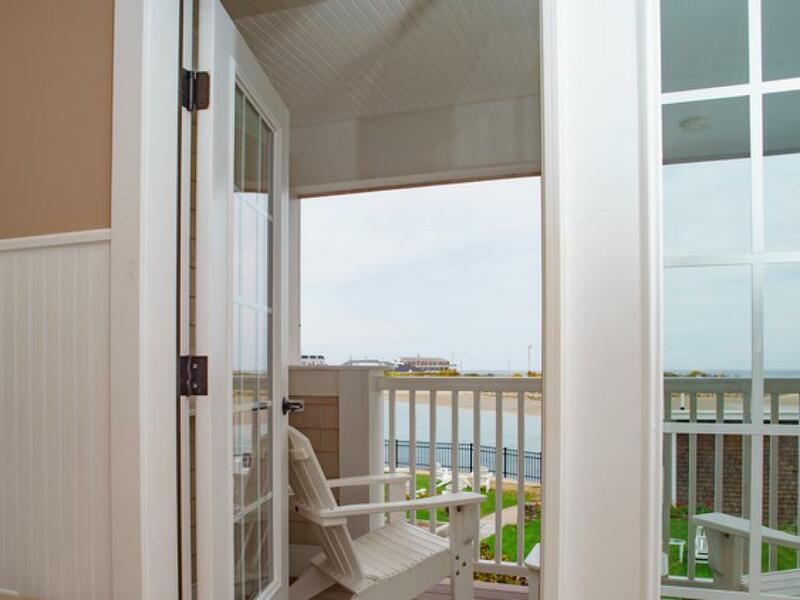 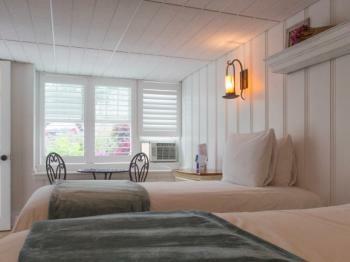 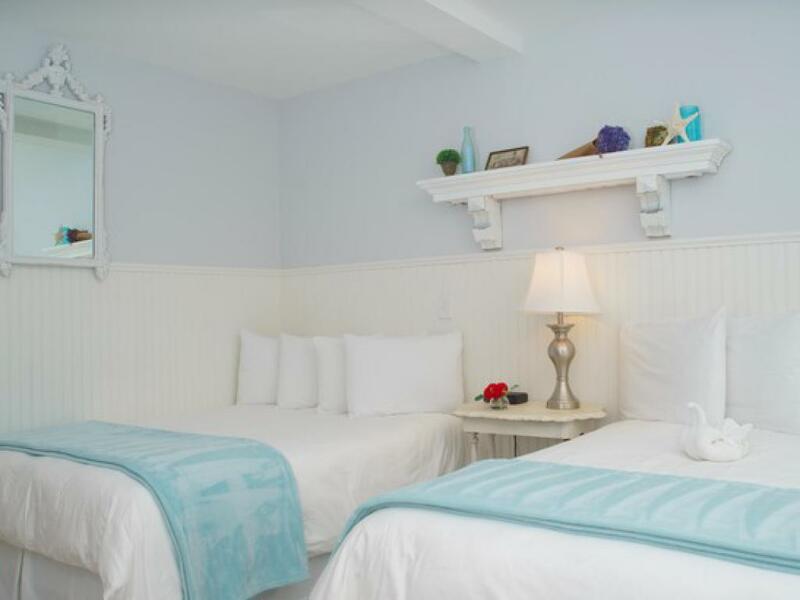 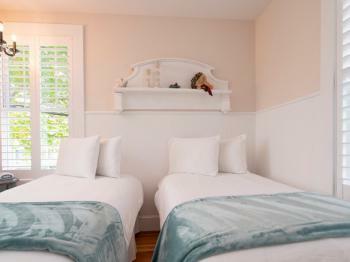 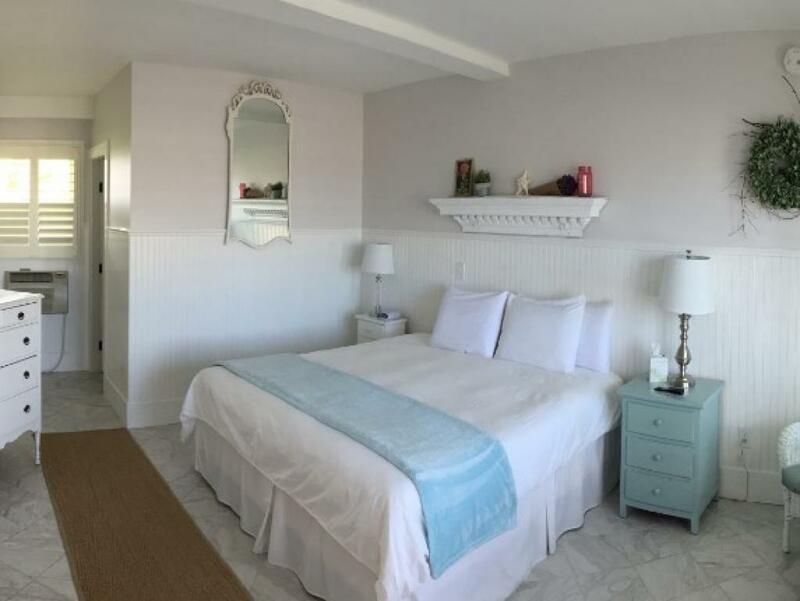 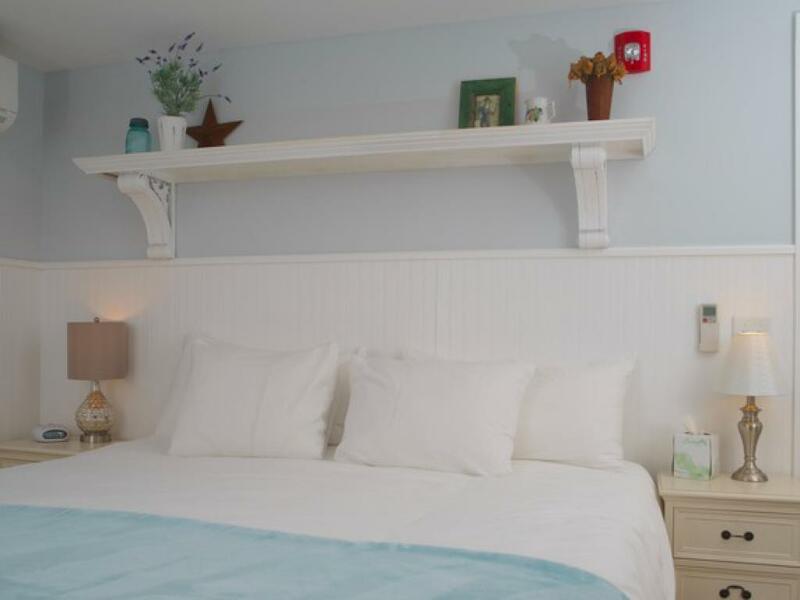 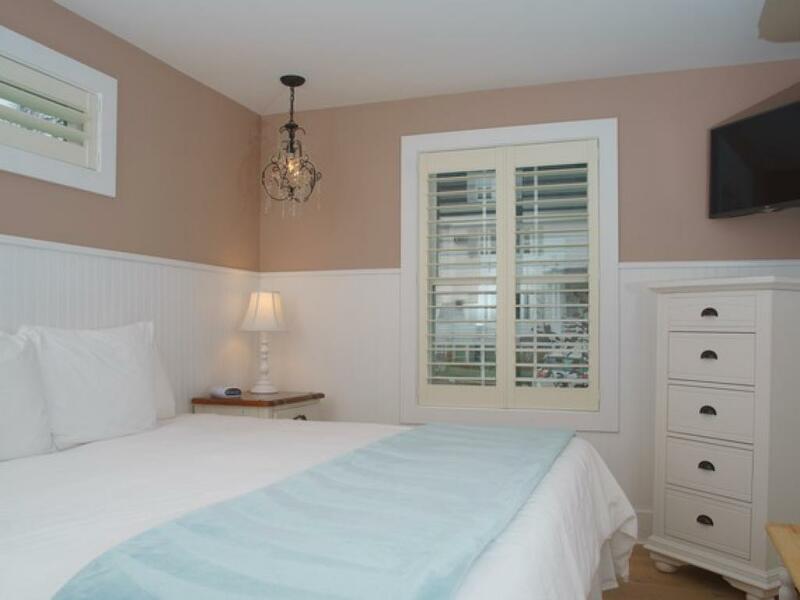 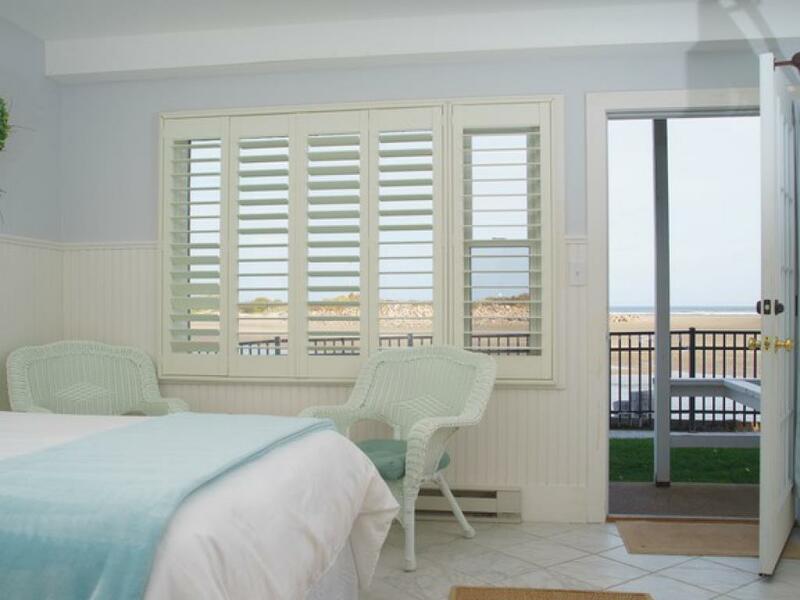 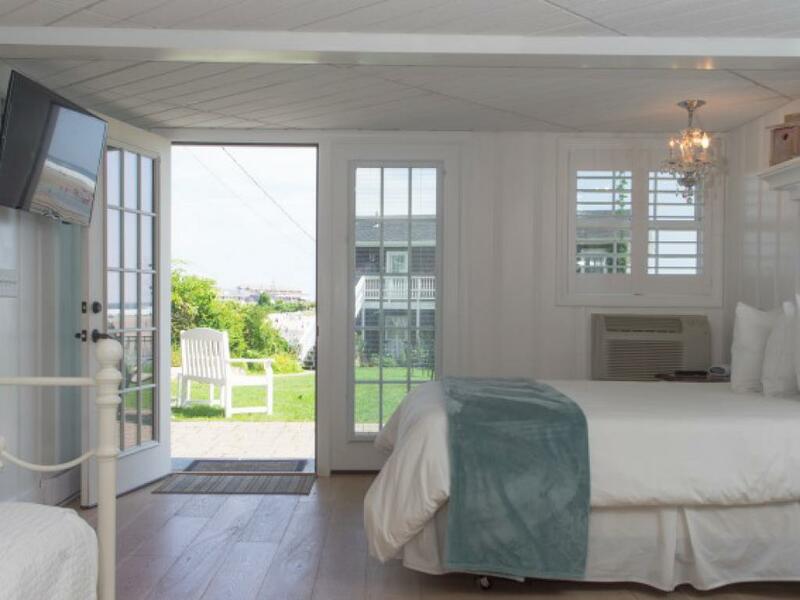 1st floor, queen bed + twin bed, private bath (shower only), large side ocean view, private deck with ocean views. 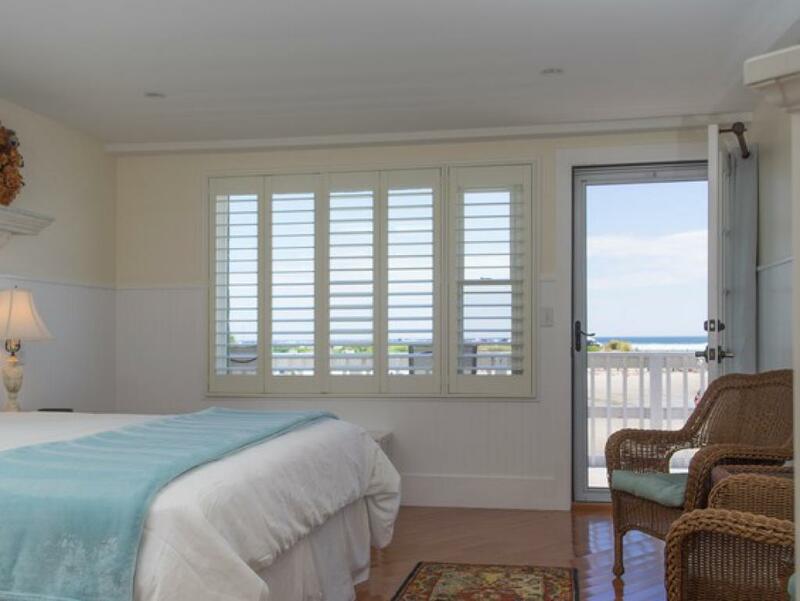 1st floor, 2 double beds, private bath (shower only), large front ocean views, private ocean facing patio. 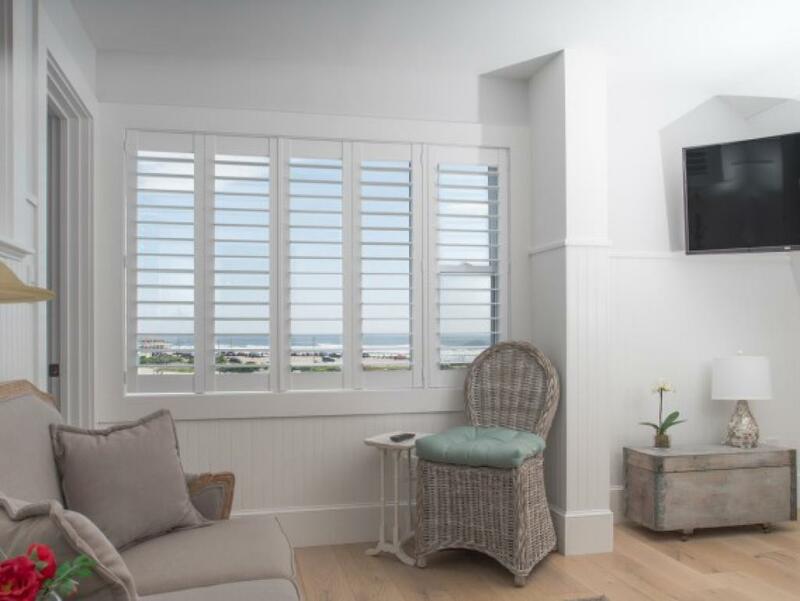 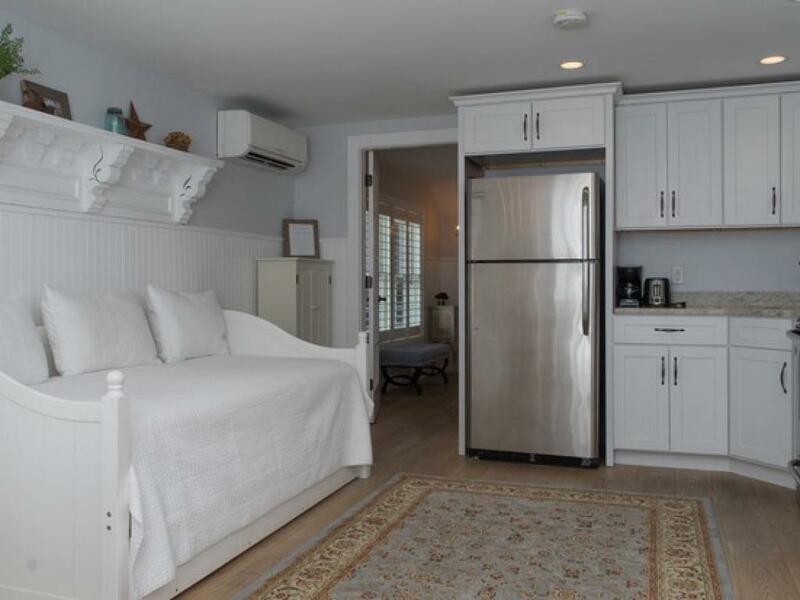 2nd floor, open studio containing 1 king and 1 twin day bed, kitchenette, private bath (shower only), large front ocean views and private ocean facing deck. 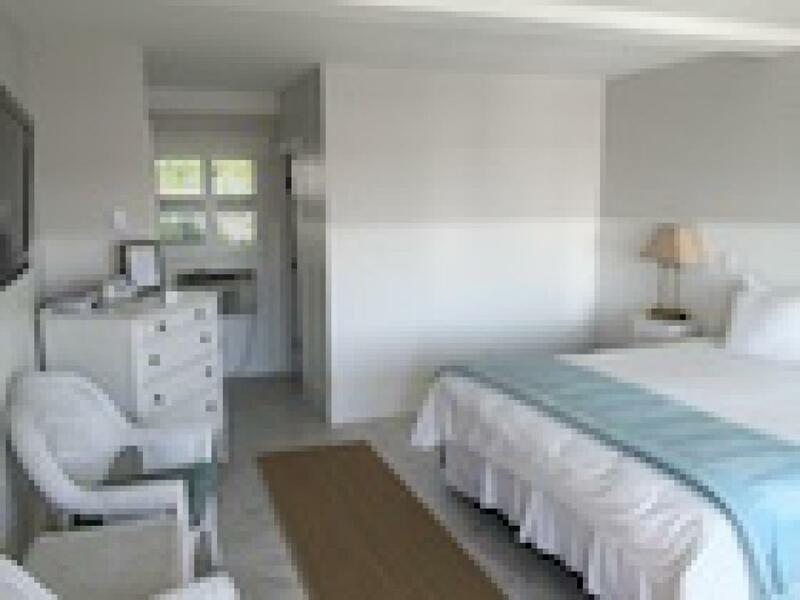 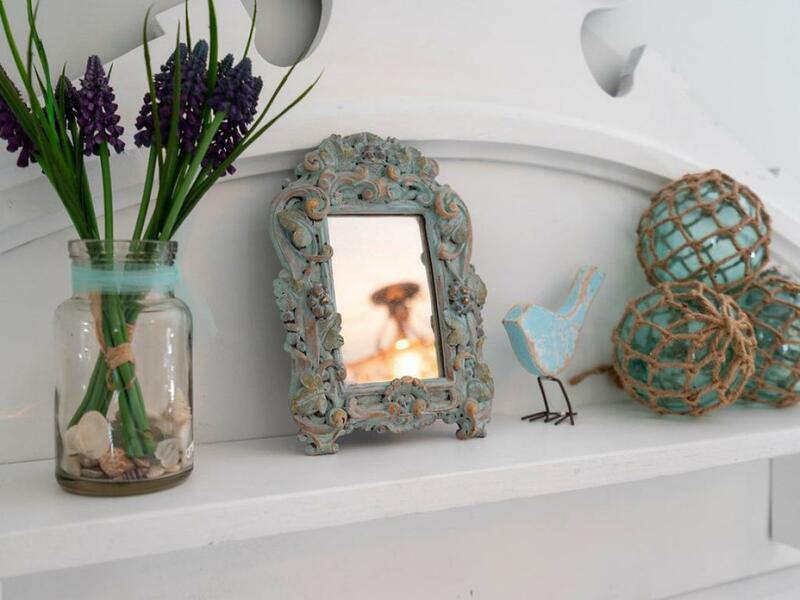 Located just a block from the center of town and its many amazing restaurants and shops. 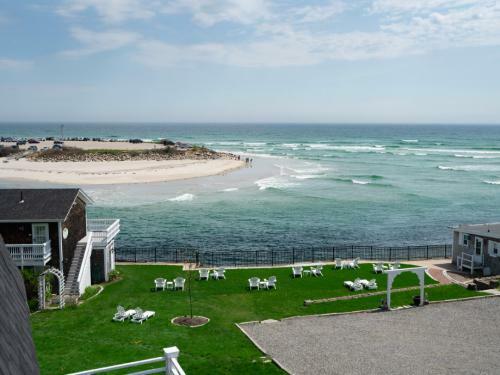 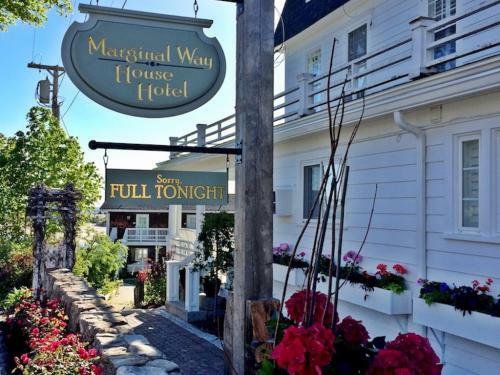 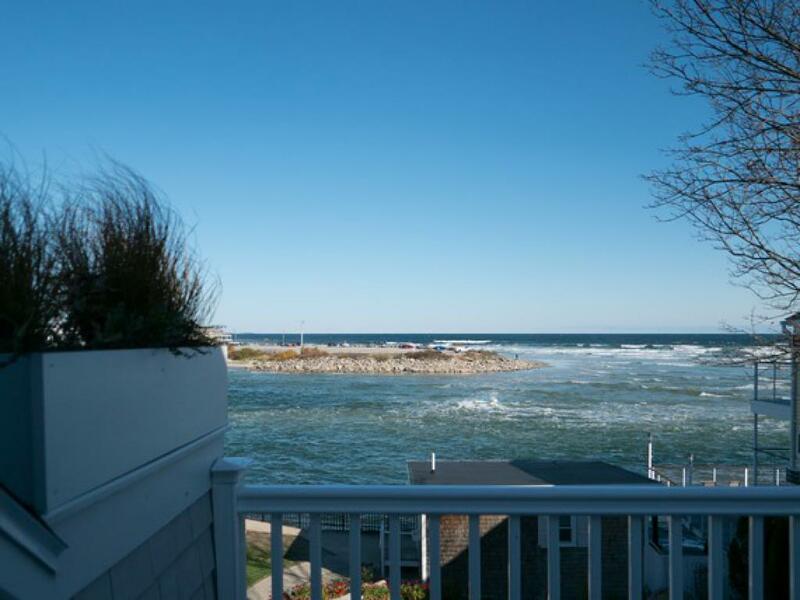 We are tucked down a little dead end street where the Ogunquit River empties into the Atlantic ocean. 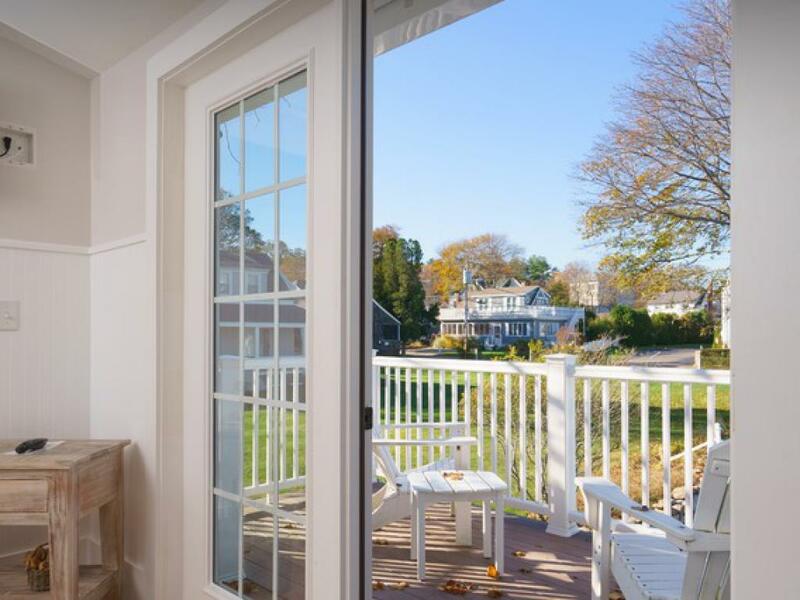 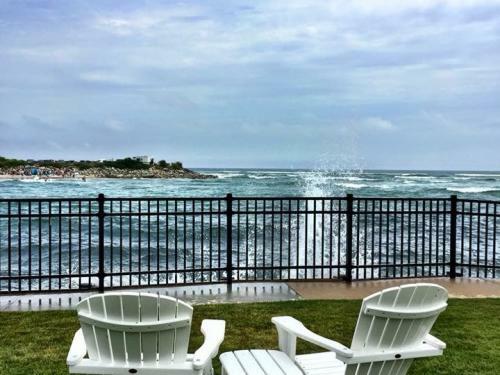 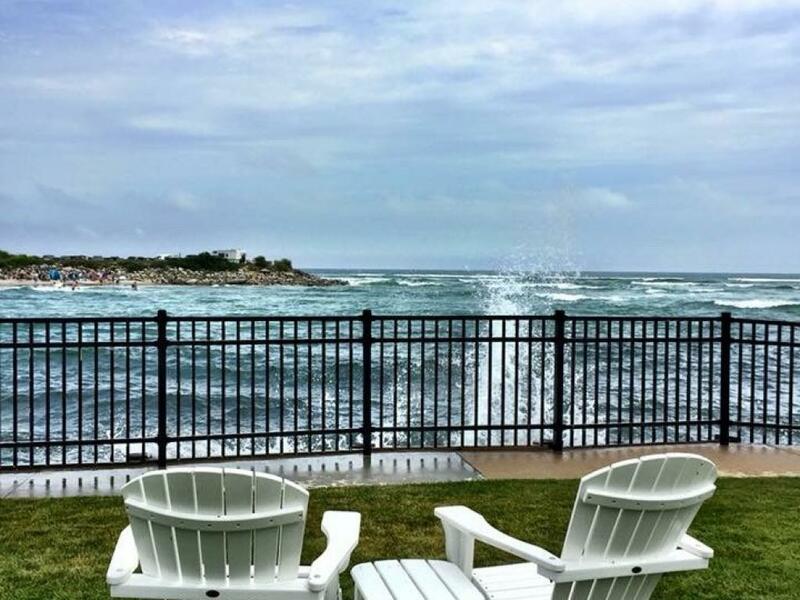 The front lawn and gardens of the Marginal Way House provides a multitude of places to sit out and enjoy the Maine Coast and the spectacular views. 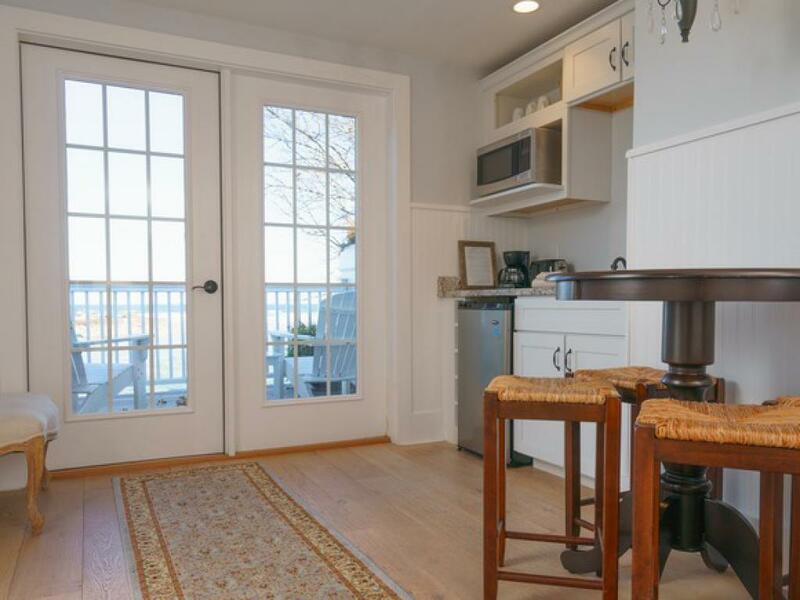 We are a quick 3 minute walk to both the nearest trolley stop and the entrance to the Marginal Way footpath.